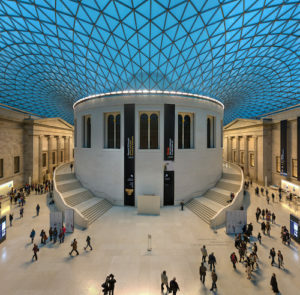 The British Museum began a special social media program in in which museum staff answers questions from the general public. Although the question-and-answer exchange has proved exceedingly popular, this September, the museum curator themself inadvertently stepped into a hornet’s nest. 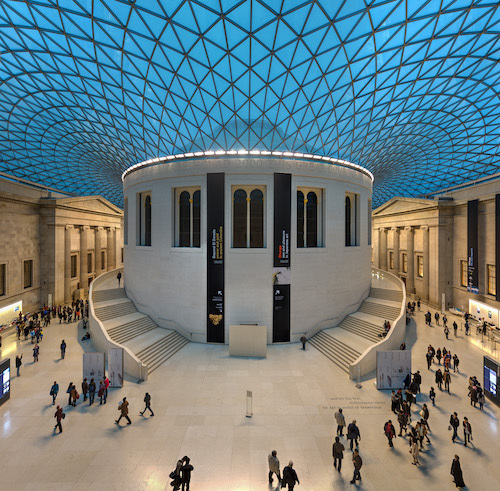 Early this month, the British Museum received the following question from the Museum of Applied Arts and Sciences in Sydney: “How do you go about designing exhibition labels and information […] for a wider range of people?”. The British Museum’s official response: “We aim to be understandable to 16-year-olds. Sometimes Asian names can be confusing, so we have to be careful about using too many.” That tweet ignited a mighty backlash. Interested in reading more about this onomastic controversy? Head over to the Guardian to read the comments from social media.